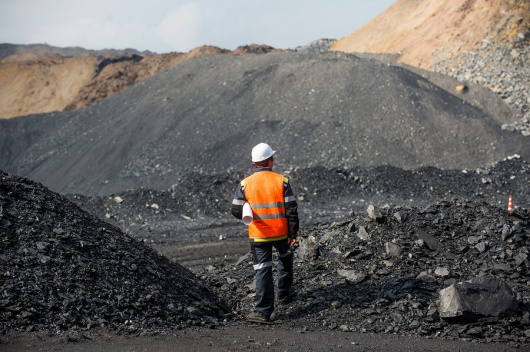 Solving Mongolia’s coal transportation problem? 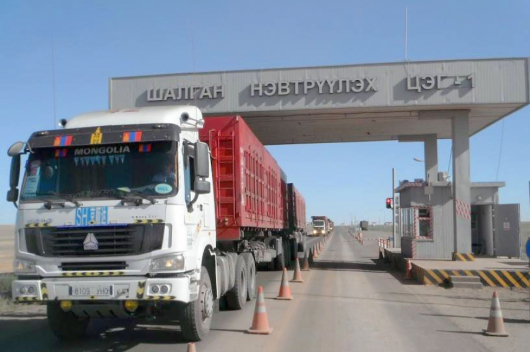 At its regular meeting today (31 October), the Cabinet agreed to establish a concession agreement with the ‘Development Road in the Steppe’ (Tal Nutgiin Hogjliin Zam) Company on the construction of 250 km of high capacity paved road from the Tavantolgoi mining complex to the Gashuun Sukhait border checkpoint. The company will construct the road within 2.5 years and will be responsible for its maintenance and upkeep for 12 years, after which it will be transferred to government ownership. 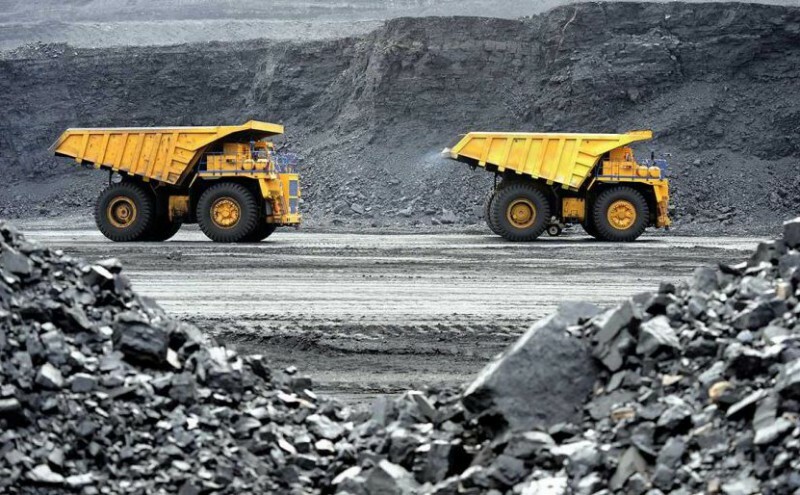 The new road will solve many problems related to Mongolia’s coal exports to China. 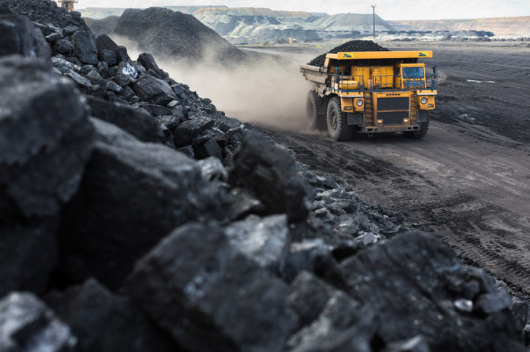 Currently, Mongolian companies are using earth-roads to transport coal, resulting in a drastic rise in air-pollution; experts have noted an increase in PM by 10-15 times. According to a study, half the sick-people in the Tsogttsetsii Soum of the South Gobi (Umnugobi) Province are suffering from respiratory diseases; this development is 15-20 times than in other soums. Furthermore, 4-5 road accidents happen daily on the route to the Gashuun Sukhait checkpoint, where long tail-backs of coal trucks is common.